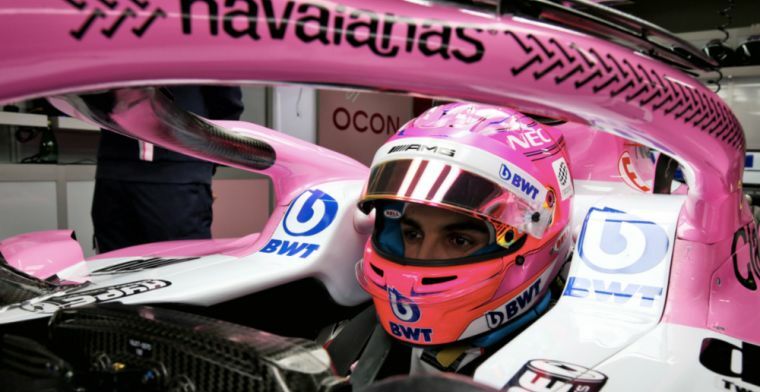 Esteban Ocon says it's tough not to be racing in 2019, but confirms he will be making sure he's ready to go in 2020. He also speaks about working with the new weight regulations and suggests he will "transform" himself. Being one of the tallest drivers isn't often easy, but that will be balanced out with the new minimum driver weight regulation. While he won't be able to exploit that in 2019, he knows what he has to do to get back in the cockpit. “What I don’t want to swallow at all, what I will not swallow, is that I’m not back in 2020,” Ocon told motorsport. "I would be massively disappointed by this. I believe I will be back and I trust the people around me to be back. I will just be even better prepared – with everything I know, with the knowledge I have from the  season. With Valtteri Bottas' contract running out at the end of the season, he has the potential to move straight into the Silver Arrow depending on Bottas' performance. McLaren and Red Bull have ruled out opening their cars for the Mercedes junior driver so his options may well be limited.